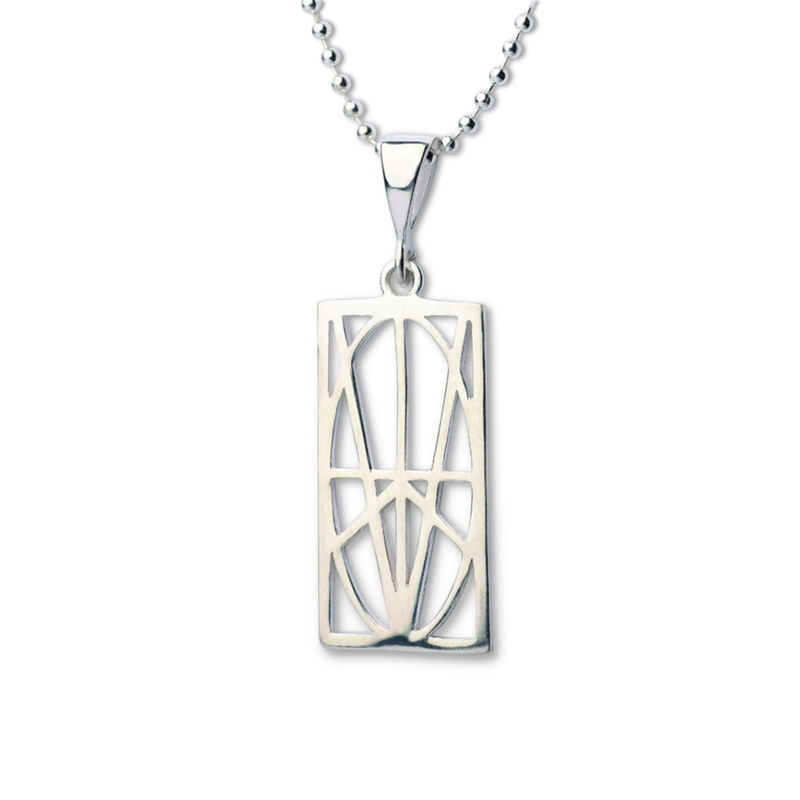 This pendant is simple yet significant. Zymbol is a conversation piece that will quickly become your favorite piece of jewelry and go-to gift. Each Zymbol is accompanied by a gift card that allows you to TRACE out a personalized meaning. Wear or gift Zymbol containing important names, dates, phrases, goals, intentions, positive affirmations or as reminder of things you're thankful for. An exquisite piece, it's even nicer than I expected.I love this necklace! And besides being just what I ordered, it arrived at lightning speed. Customer service acknowledged my order quickly and shipped almost immediately. If you are looking for a unique gift or something special for yourself, I highly recommend a purchase from Zymbol. I was looking to purchase something inspirational as a gift to commemorate a special occasion. Searching online I was unable to find a pendant that captured just what I wanted to say. And then I stumbled on the zymbol website. Just the solution I was looking for! The pendant arrived promptly, the customer service was warm, friendly, and exceptional, and the sterling silver pendant glowed with the quality I was expecting. Personalizing it with the sentiment I wished to express was a beautiful experience, and the gift touched the heart of the recipient in the way something generic could never have done. I would happily purchase this item again.